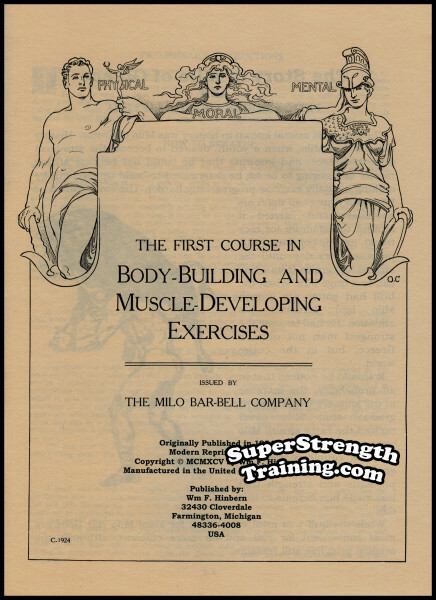 Publisher of “Strength and Health” and “Muscular Development” magazines. 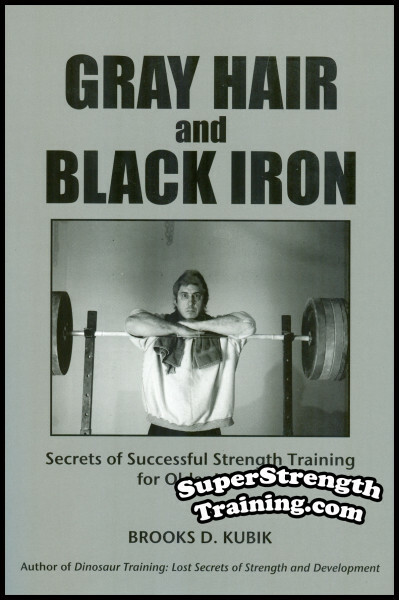 His is a story of a young man with a passion for healthy, outdoor, exercise became one of the biggest contributors to world weightlifting. During his athletic career, he had amassed several hundred trophies, medals, and cups. He developed this passion into a multi-million dollar business that provided the financial backing for the fledgling United States Olympic Weightlifting Team. Robert Collins Hoffman, born in 1898, in Tifton, Georgia, grew up in Wilkinsburg, Pennsylvania, just east of Pittsburgh. As a boy, he was stricken with typhoid fever which left him a skinny, weakling. After serving his country in World War I, Hoffman partnered with a friend, Ed Kraber, and created the York Oil Burner Company. They established their business in York, Pennsylvania in 1919. A born salesman, with an exceptional gift-of-gab, Hoffman worked around the clock to grow their new found business. They became so successful that, unlike other businesses, the York Oil Burner Business flourished during “The Great Depression” of the 1930s! 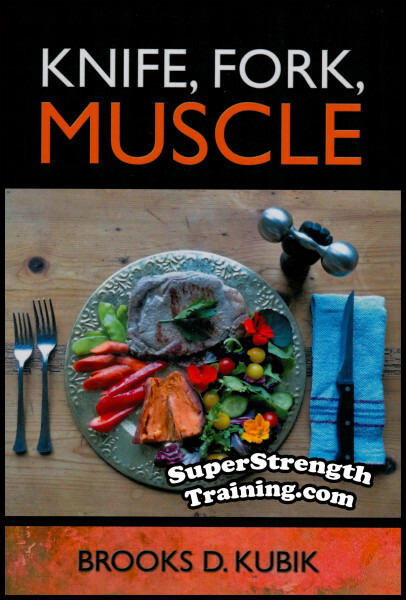 While still interested in physical training, he began reading “Strength” magazine and became convinced that training with barbells was the best way to get strong. 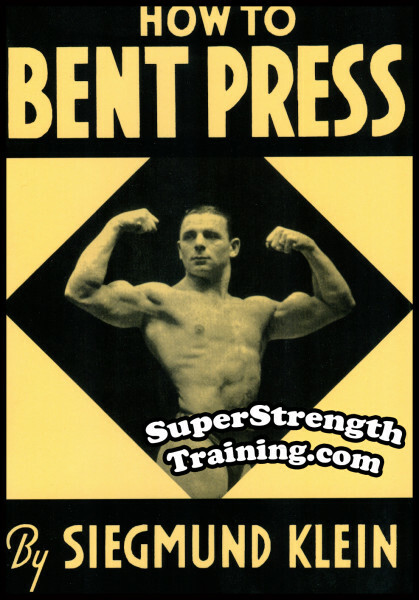 He fashioned himself some weights in his company’s machine shop and, later, purchased one of Alan Calvert’s Milo Bar Bells and developed a major interest in barbell training. 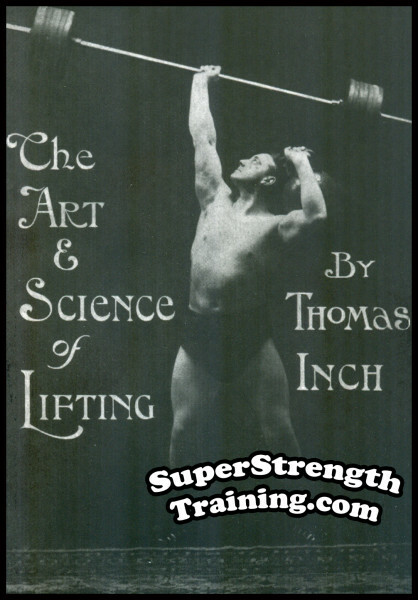 In 1924 he organized the FIRST American weightlifting competition. 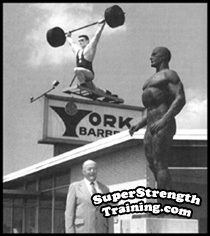 In 1929, he began manufacturing barbells in his oil burner factory and later founded the “York Barbell Company” on Broad Street in York, Pennsylvania. He started “The York Oil Burner Athletic Club” in 1931. 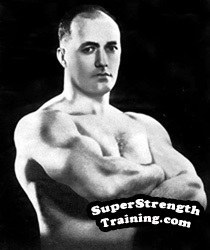 In 1932, he stopped making oil burners and manufactured barbells, full time. Following the 1932 Olympic Games, he began publishing “Strength and Health” magazine which continued for fifty-three years until his death. As a prolific writer of books and articles, Hoffman promoted the benefits of exercise and nutrition. His business prospered over time so that he could “recruit” champion weightlifters from all over the country with the promise of a job at his barbell manufacturing facility. John Grimek won the contest easily! After winning the title, again, the following year, a rule was established that no one could win it more than once. After that contest, John Grimek retired, UNDEFEATED, in bodybuilding! 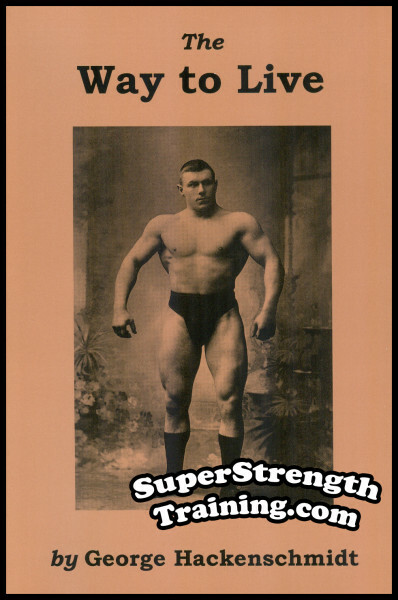 In the early 1950s, Hoffman began manufacturing one of the FIRST commercially available food supplements for bodybuilders and weightlifters. 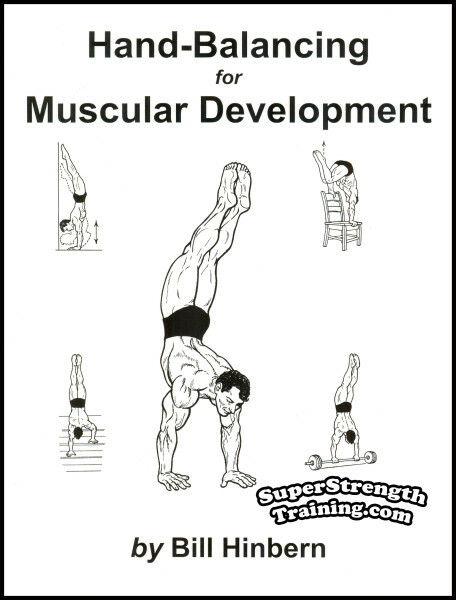 In 1964, he began publishing a second magazine, “Muscular Development,” and chose, well known, champion bodybuilder, John Grimek, as the editor. For three decades “The York Barbell Club” brought home more medals and trophies than any other team! 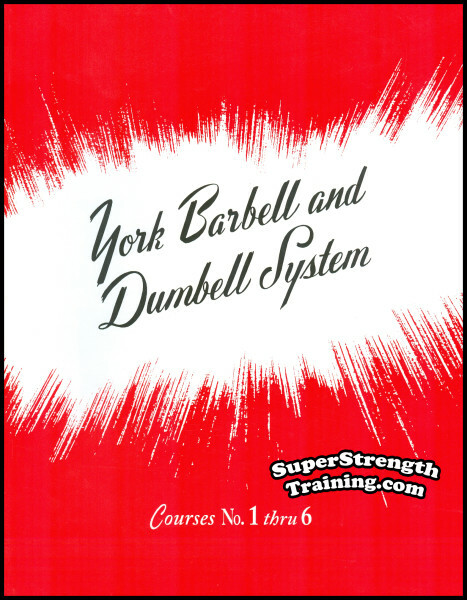 York Barbell Company put York, Pennsylvania, on the map and became widely known as, “Muscletown, USA”! The United States Olympic Weightlifting Team was recognized as world champion contenders! Names like; Richard Bachtell, John Davis, Pete George, Bill Good, John Grimek, Art Levan, Norb Schemansky, Tommy Kono, Joe Miller, Stan Stanczyk, Steve Stanko, Tony Terlazzo, John Terpak, John Terry, etc., made the bulk of the contributions to its’ success. 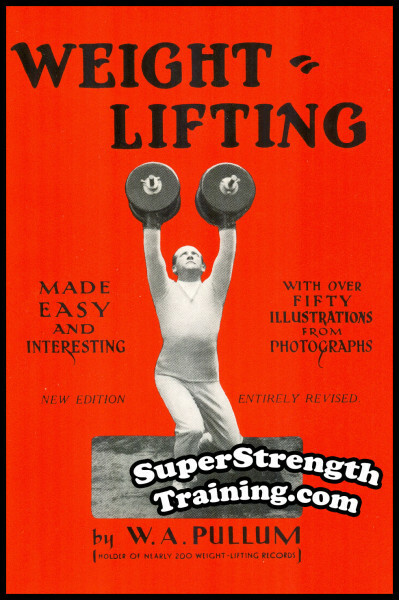 Bob Hoffman generously funded, coached, and promoted “The United States Olympic Weightlifting Team” from 1948 to 1964. The International Weightlifting Federation officially recognized his efforts by designating Bob “The Father of World Weightlifting” in 1970. For many years, thousands of bodybuilders and weightlifters made the pilgrimage to “Muscletown, USA” to pay homage to York Barbell Company, visit “The York Barbell Museum and USA Weightlifting Hall of Fame,” and meet many of the great lifters, in person. 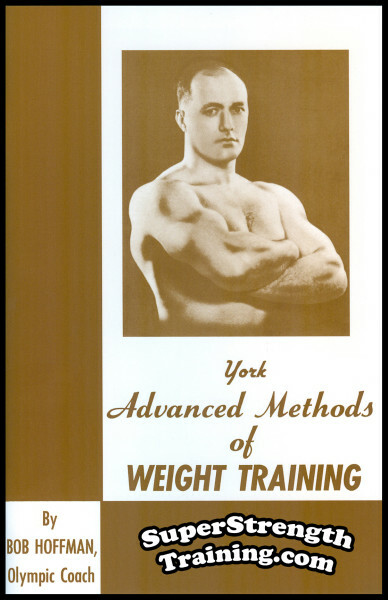 The decades of the 30’s through the 70’s certainly were “The Golden Years” for York Barbell Company and Olympic Weightlifting in America! The world famous York Barbell Club dominated the Olympic scene with over 40 National Championships and numerous Olympic Gold Medalists. 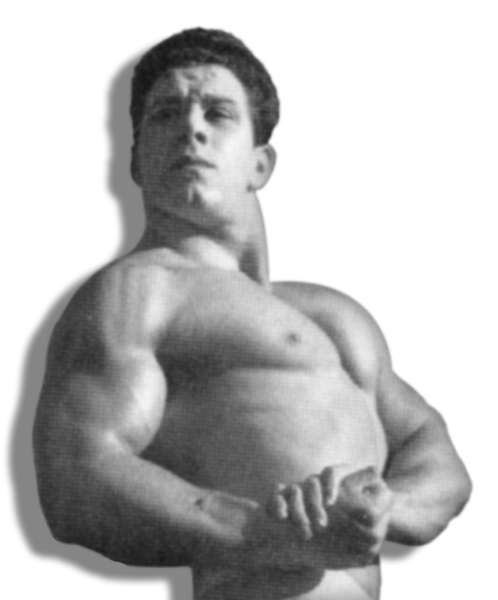 As a matter of fact, during this time, Bob Hoffman, and his York Barbell Company, may have been responsible for putting more barbells in the hands of teenaged boys than anyone else. Just How Influential Was Bob Hoffman? 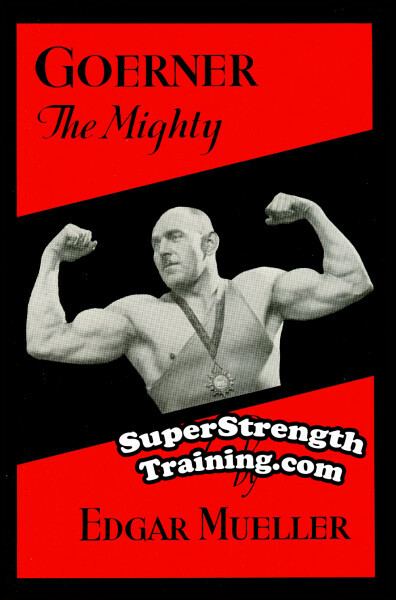 Athlete, coach, nutritionist (a pioneer in marketing food supplements), weightlifter, prominent businessman, manufacturer, author, book and magazine publisher, patriot and philanthropist, Bob Hoffman is, undoubtedly, one of the greatest contributors to the success of weightlifting in the world, today. 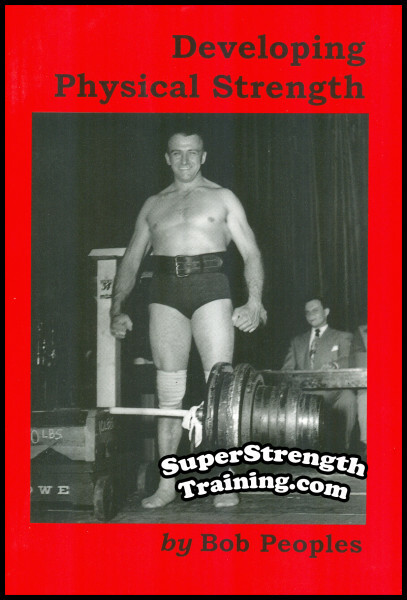 Sadly, Bob Hoffman passed away in 1985 leaving a rich history of the Golden Years of Weightlifting in America. 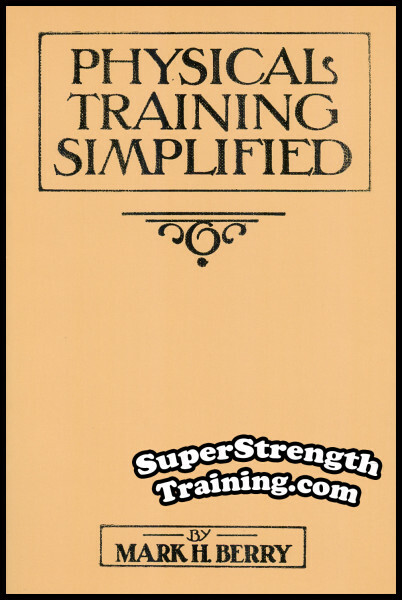 Besides manufacturing barbells, Bob Hoffman was a prolific writer of books and courses about how to use his equipment for best results. This is a rare opportunity to obtain a few of these rare publications.